Glutathione sources include foods and supplements containing one or more of the glutathione precursors. How does our body obtain glutathione? Which cells in our body manufacture glutathione? 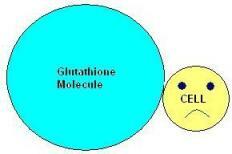 Glutathione, as a molecule, cannot be taken orally since it is too large to enter the cell. Picture a basketball and try to shoot it inside a golf hole. It simply cannot enter the golf hole. This is the same with the glutathione molecule. It is simply too big to enter the cell. Moreover, even if glutathione can enter the cells, it is destroyed inside the stomach. So, it never reaches the cells. Glutathione sources include foods that contain one or more of its raw materials or precursors. These glutathione precursors are the three amino acids,glutamate, cysteine and glycine. Our bodies obtain glutathione by manufacturing it within the cell. All cells of the body are capable of producing glutathione. 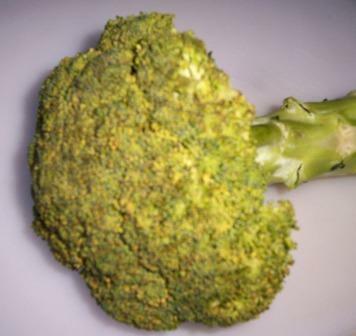 The liver, however, is the major manufacturer and source of this antioxidant. A healthy liver has a glutathione concentration of up to 5 mM.Wikipedia. This is why liver detoxification is essential in boosting glutathione levels in the body. Glutamate is both found in our body and from food sources. In our body, it is found mainly in the muscles, brain, liver, kidneys,and blood. Glutathione sources that contain glutamate include cheese, ripe tomatoes, fish and fish sauce, chicken, beef and corn. An obvious source of glutamate is the seasoning monosodium glutamate or MSG. The Glycine amino acid is a non-essential nutrient since it is freely found in the body. Food sources of glutathione that contain glycine are any protein-rich foods such as fish, meat, beans, and dairy products. Cysteine, like glycine, is not essential in our diet since it can be manufactured inside our body. However, it can only be manufactured if a sufficient amount of methionine is available. Methionine is an amino acid that is found in meat, fish, dairy products as well as grains and soya beans. If there is not enough cysteine in the body, methionine will be used instead in manufacturing glutathione. A good and rich glutathione source containing cysteine is n-acetylcysteine or NAC. It is available as a supplement and has been shown to effectively increase glutathione levels in the body. Food sources of glutathione that contain cysteine are protein-rich foods such as pork, chicken,eggs, whey protein and dairy products. 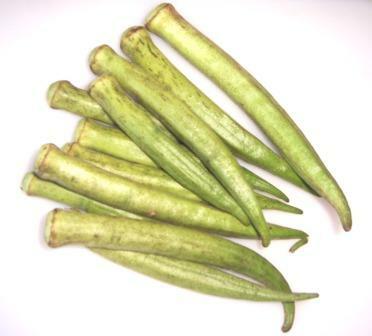 It can also be sourced from vegetables and fruits such as asparagus and watemelon. 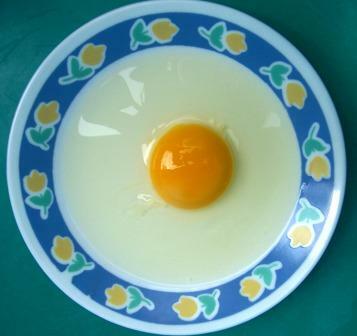 It is important to note that cooking destroys a lot of glutathione because cysteine is heat-sensitive. Food sources of the amino acids of glutathione are therefore best eaten raw or lightly cooked. Aside from glutathione, a variety of healthy, high fiber foods like asparagus, broccoli, and walnuts have the vitamins and minerals that optimize its production. It's definitely a win-win situation! Incidentally, these fruits and vegetables also have lots of phytochemicals, another reason to eat them! Unless we consciously eat different food glutathione sources everyday, we need to take glutathione supplements. To know what to look for in a glutathione supplemement to make sure it works, click here. Aside from taking glutathione supplements, you can also have a licensed doctor inject glutathione intravenously to you. Two: It's expensive, around $50 per vial. And you need about 1/vial per week for 4 weeks depending on the doctor. Three: I'd rather eat raw eggs than suffer the pain of an injection through my veins! Four: I'd rather take an effective glutathione supplement than eat raw eggs or have an injection. Five: I'm not that desperate! So, if you're like me who hates needles and would rather be at home with the family than at the hospital bed, then start increasing your body's GSH levels. 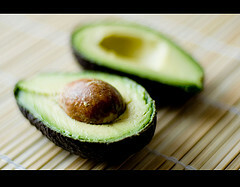 Eat plenty of glutathione-rich foods such as avocado, eggs and asparagus. Watermelon, oranges and orange are also good food sources. Or take an effective glutathione supplement. Whatever way you take your glutathione, by all means take it. You'll be amazed with the energy and happiness glutathione will bring to your life! Supplements that contain glutathione are not absorbed by the body. Therefore, they are a total waste of money. Glutathione must be manufactured inside the body. Glutathione is manufactured by the cell through its precursors, glutamate, cysteine and glycine. Cooking/heat destroys cysteine. 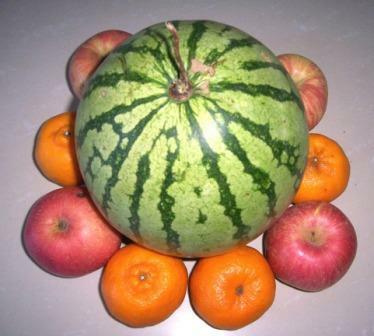 Therefore, glutathione-rich foods must be eaten raw. Glutathione supplements, in order to be effective, must contain cysteine, particularly in the form of n-acetylcysteine or NAC. High amounts of NAC will ensure production of more glutathione in the body. But wait, how about other glutathione sources such as glutathione creams, lotions and powder? Find out if you should buy them here.